Transforming how and what American students are taught about American Indians, the Smithsonian’s National Museum of the American Indian (NMAI) has joined with Native communities and educators nationally to help change the way American Indian histories, cultures, and contemporary lives are taught in K-12 classrooms. 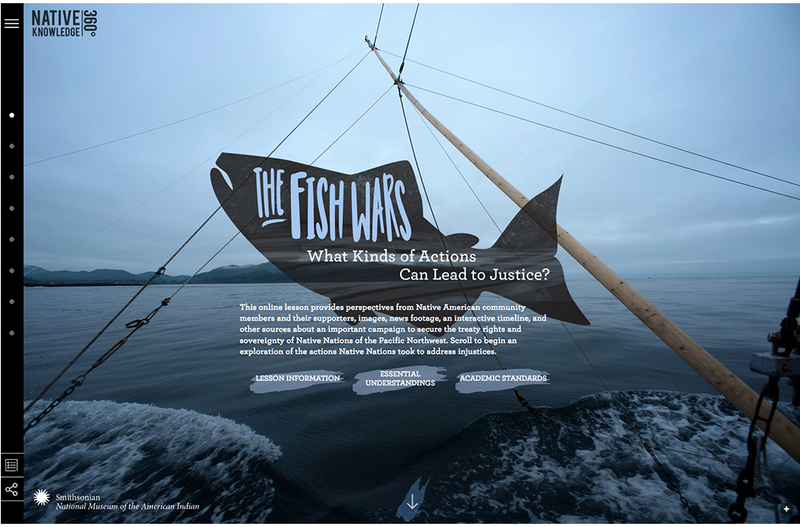 The museum’s long-term initiative, Native Knowledge 360°, provides educators and students with deeper and more comprehensive knowledge and perspectives about Native peoples, bringing the richness of the museum’s collections, scholarship, and live programming, along with the diverse voices of Native experts and young people, directly into classrooms nationwide. 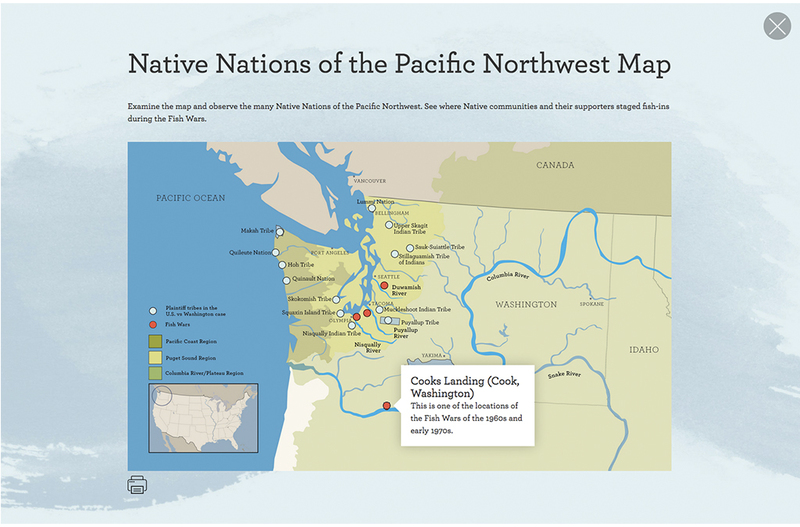 At the center of Native Knowledge 360° are Native communities themselves. Currently, there is little evidence in classroom materials—textbooks, curricula, national learning standards—of important historical and contemporary events that include American Indian knowledge and perspectives, and little or no integration of these events into the larger narratives of American and world history. The museum’s collaborations with Native communities, teachers, scholars, and educational leaders are essential to the development of new resources for the classroom. 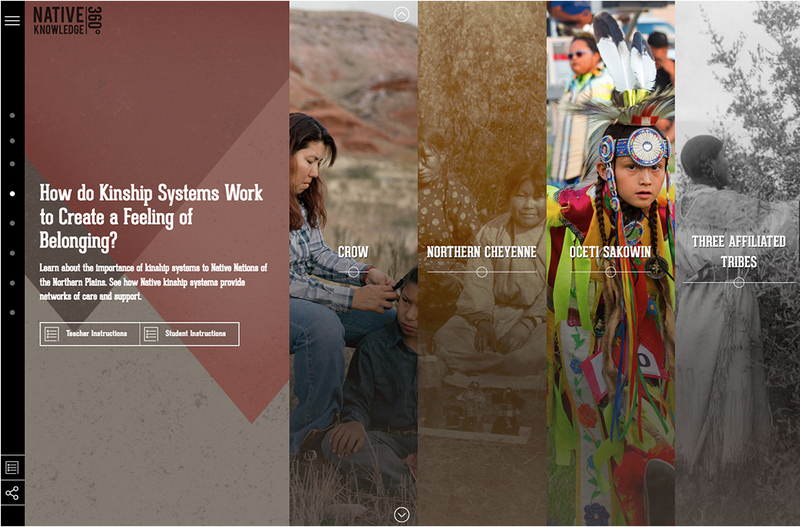 Not only is Native Knowledge 360° a tool for the NMAI and Native peoples to correct, broaden, and improve what is taught in the nation’s schools and to provide model instructional materials and professional development for students and teachers, it serves as a stimulus to the national conversation on education for and about American Indians. 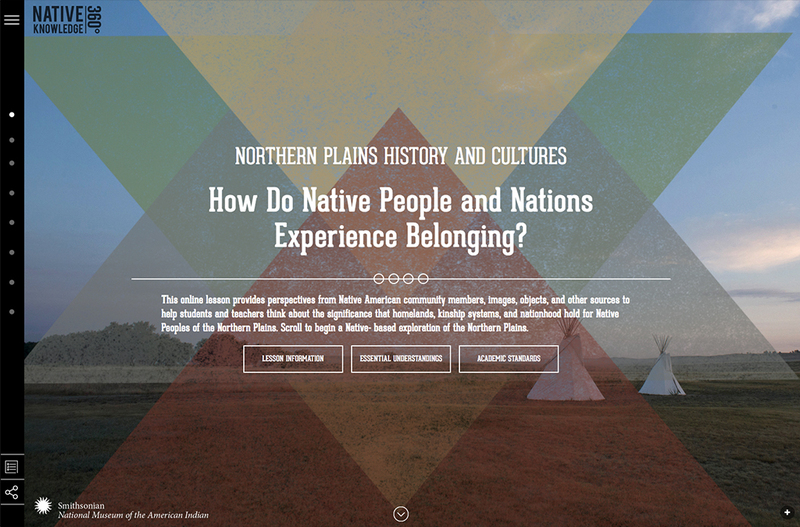 To anchor this work, the NMAI has created a Native Knowledge 360° website featuring multimedia classroom materials and educational programs to support interaction among teachers, students, Native leaders and educators, and the NMAI. 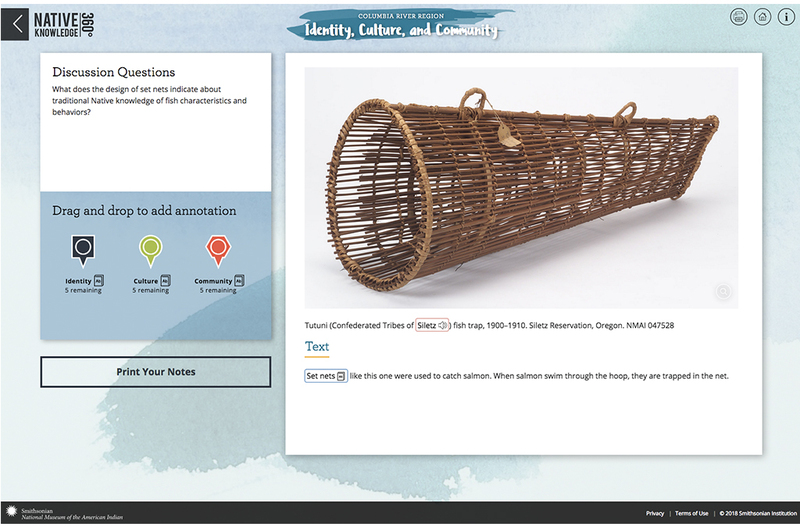 Histories, traditions, and contemporary initiatives, as communicated by Native peoples themselves, are featured on the site, and complemented by objects and primary resources from the NMAI, to provide exciting classroom experiences for students and professional development opportunities for teachers. 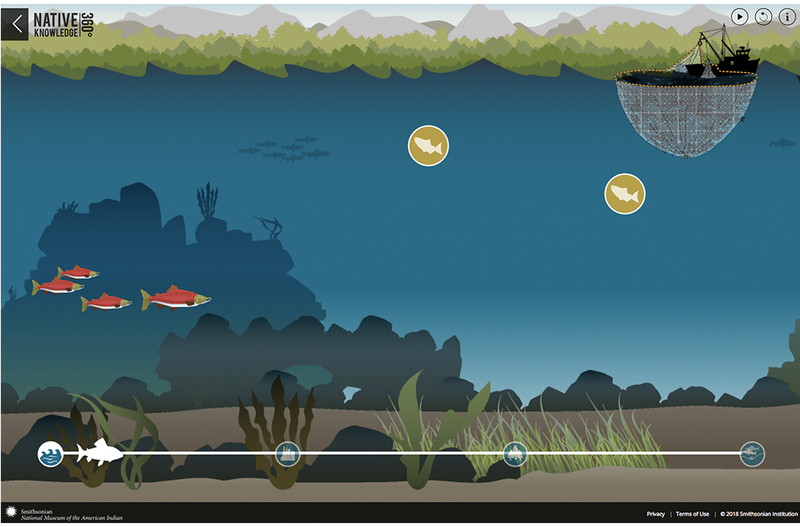 These lessons are designed to focus on the complex demands on teachers to address national standards by directly supporting social studies, Common Core language arts and math, and STEM-related science standards. 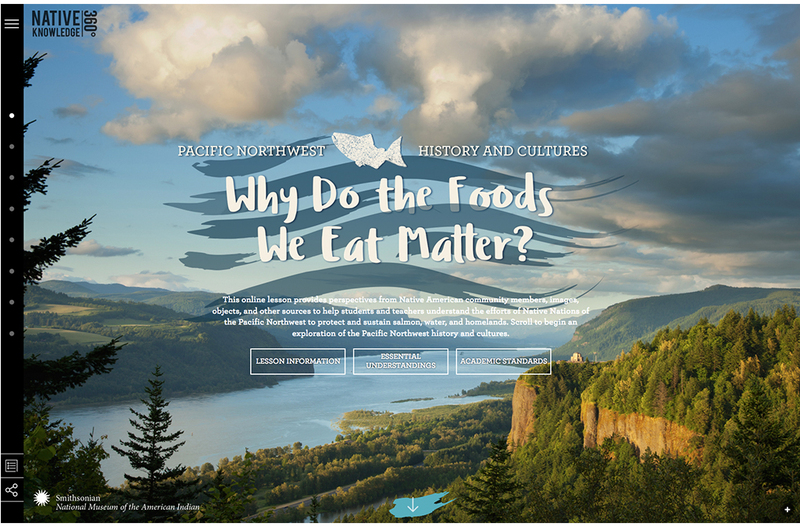 They challenge common assumptions about Native peoples—their cultures, their roles in United States and world history, and their contributions to the arts, sciences, and literature—and offer a view that includes not only the past but also the richness and vibrancy of Native peoples and cultures today.